This month’s Malt of the Month is a delightful deconstructed salad, so let’s make it Malt of the Month! 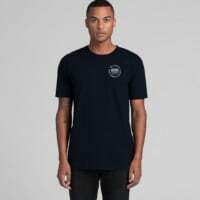 Founded in 1897, BenRiach has a distillery history story not too unlike many Scottish distilleries throughout history; periods of closure due to either wars or running out of money. However, where BenRiach didn’t stop was in that infamous Scotch whisky downturn of the 1980’s. A time when production was surplus to demand while vodka sales soared and single malt sales were vanishing. This didn’t dissuade BenRiach in the slightest who were then under the ownership of Seagram Distillers at the time. 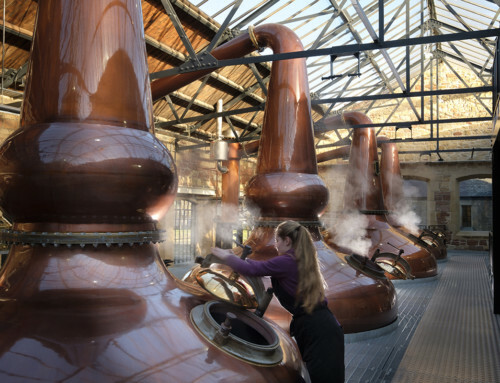 So much so, they started making peated spirit in 1983, and even added another pair of stills to increase production in 1985! 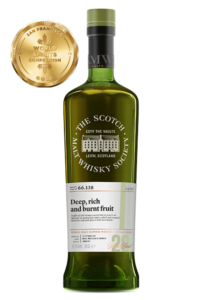 Always at the forefront of pursuing a fascinating diversity of spirit profiles and cask finishes, it’s the last 14 years of BenRiach that interest me the most at the moment, especially when we’re talking about our 9 year old single cask (Cask 12.14 ‘A deconstructed salad’) in this month’s Outturn. 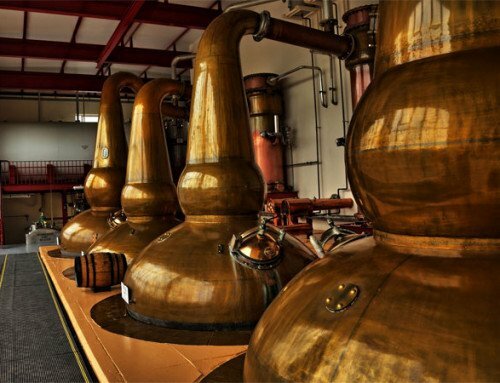 In 2004, Intra Trading buys BenRiach distillery after Seagrams mothballed it just two years earlier, and under the ‘midas touch’ of director Billy Walker, pulls the distillery out of the shadows and back into whisky appreciators glasses again. Billy Walker is almost deity-like in whisky nerd circles with his revival of not just BenRiach in 2003, but also Glendronach (2008) and Glenglassaugh (2013). He’s taken sleeping tigers of distilleries and turned them in charismatic and honest interpretations of his vision for the spirit ever since. 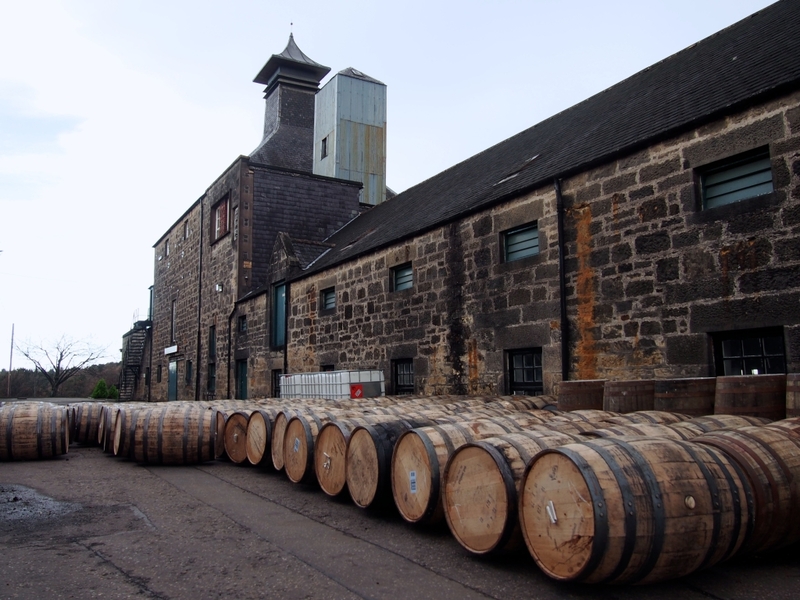 Even by Billy’s own admission, in his period of ownership of BenRiach group he once quipped that BenRiach really did get the most attention as the diversity of spirit and incredible wood policy improvements in the last 14 years has been phenomenal. 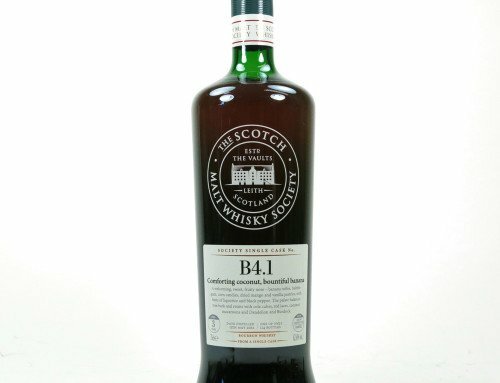 In just 2016, American drinks giant Brown Forman confirmed the purchase of BenRiach group for a cool $560 million, which over time will likely prove an even stronger wood policy for BenRiach group, including Glendronach and Glenglassaugh, with a bloodline of great ex-bourbon casks from Woodford Reserve and Jack Daniels. 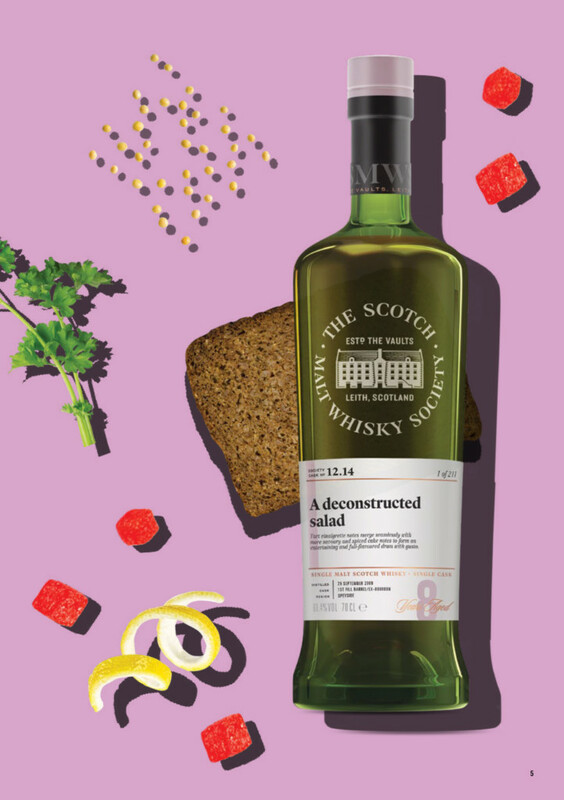 So, let’s raise our glasses to innovation, having a vision for a diverse and exciting spirit, and tuck into this month’s Malt of the Month, cask 12.14 ‘A deconstructed salad’.  An absolute masterclass of a cask in spirit-led innovation, a cask from Billy Walker’s era of the distillery, and the second ever code ’12’ we’ve ever had for Australian members of the SMWS. Expect touches of chopped taragon, olive oil, mustard seed, carrot cake, and a touch of lemon. 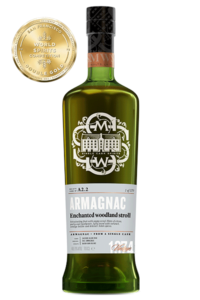 A dram that will very much appreciate a drop or two of water, but a truly remarkable cask strength bottling of a rarely seen code at an incredible price for members. 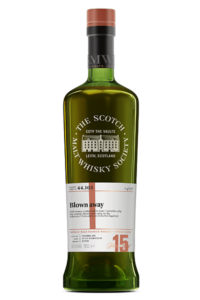 February Outturn goes on sale exclusively to members of the SMWS on Friday 1st February, midday AEST. 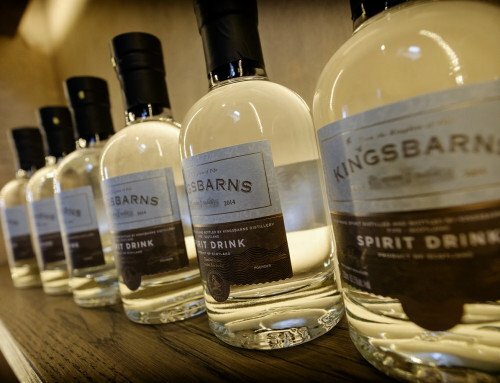 Diversity of spirit, flavour, and adventure has never been so good. Cheers!